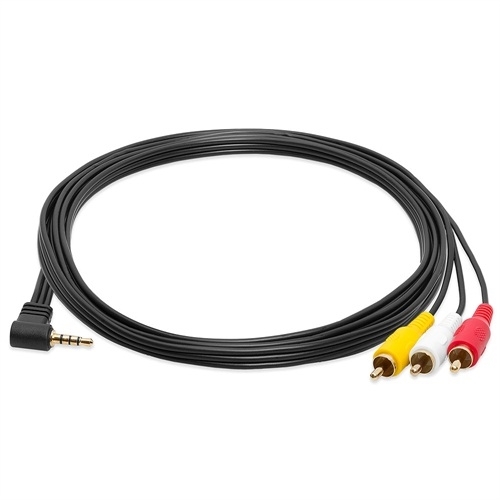 GOLD Premium Video Audio Camcorder A/V Cable is Suitable for High-Performance Video and Audio Playback. 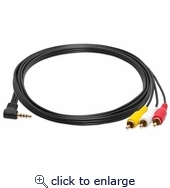 It is compatible with most MiniDV and Digital8 camcorders. Sony, Canon, JVC, Samsung, Sharp and Panasonic. It works with many HI8 camcorders and Sony Cybershot/Mavica digital cameras.